You’ve probably read some of our tips and suggestions for how to decorate your home and what furniture to have. But if you’re still scratching your head and wondering where to take your furniture shopping list, look no further than these international furniture brands with shops in Asia. Look up where these stores might be located in your area, and shop away! This Brooklyn, New York-based home furnishings retailer is known for helping people express their personal style at home with authentic, affordable, and approachable products. The brand collaborates with independent artists and craft communities around the world to create statement pieces and seasonal collections that make a positive impact on people, communities, and the environment. Their collections include furniture, bedding, bathroom accessories, rugs, window textiles and hardware, lighting, decorative accessories, dining, and kitchen products. 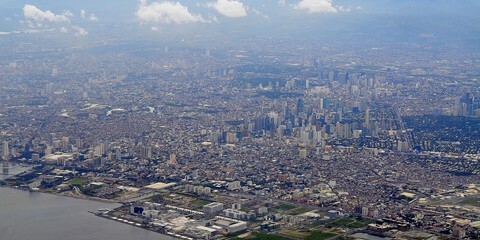 West Elm has international stores in the Philippines, Korea, and Middle East. Check your local branch if they have the Design Lab, a center of creativity and inspiration where customers can partner with design specialists on complimentary consultations and space planning sessions. 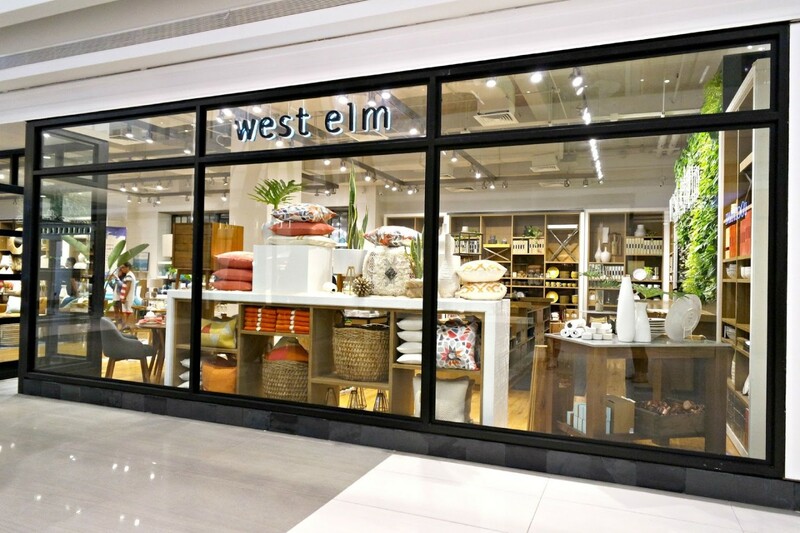 Visit the website https://www.westelm.com/ to know more about their products and find a store near you. The US home furnishing brand offers a wide variety of indoor and outdoor furniture; colorful bedroom and outdoor pillows in various prints, color palettes, and embroidered designs; shatterproof melamine dinnerware for outdoor entertaining; and of course, bedroom and living room essentials. 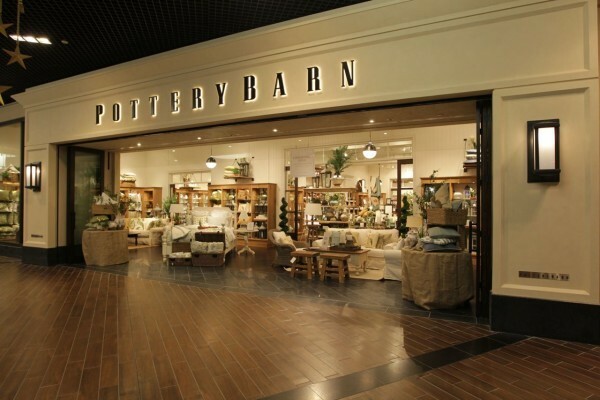 Pottery Barn has stores in the Philippines and Middle East. If you have little ones, they deserve a nursery or kiddie bedroom that they would love to stay and play around in. Pottery Barn Kids offers colorful and soft towels, adorably-printed bedding furniture and decor, shared spaces in the form of cute bunk beds, and lovely nursery furnishing. And if your kids have graduated from beds in the shape of fire trucks or with princess canopies, and now want more hip and fun furniture and decor in their own rooms, you can get a clue into what they might like when you visit PBteen, the teen version of Pottery Barn. Their range of products include furniture, bedding, window treatments, rugs, lighting, gear, decorative accessories, and storage solutions in fresh, fashionable designs that appeal to the tastes of tweens and teens. Check your local branch if they allow personalization of the items with names or initials in a variety of fonts. Visit https://www.potterybarn.com/ for more information. 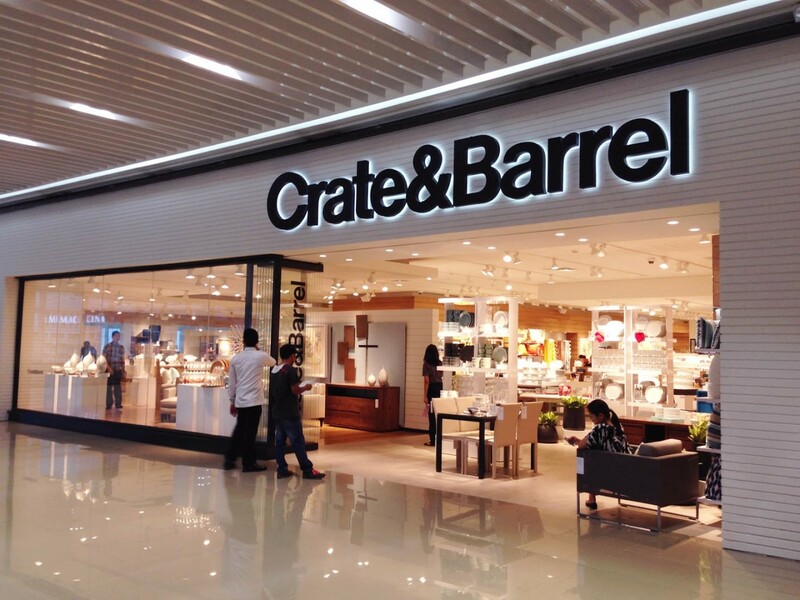 This American chain of retail stores offers upmarket housewares, indoor and outdoor furniture, and home accessories in over 170 branches globally, including in the Philippines, Singapore, and Taiwan in Asia. You can go to Crate and Barrel for all things “home”: furniture and decor for your living room, bedroom, dining room, kitchen, bathroom, and for your baby and kids; as well as lighting, rugs in timeless designs, and kitchen tools. Crate and Barrel prides itself “on being an authority in home design with an expertise in entertaining. With fresh, seasonal styles and a unique point of view on the latest trends, we remain a place that both our associates and customers are happy to call…home,” they declare on their website (https://www.crateandbarrel.com/). MUJI has stores all over Asia Pacific, including Japan of course, as well as Hong Kong, Korea, China, Indonesia, Malaysia, Singapore, Taiwan, Thailand, and the Philippines. In all of them, you can find various home essentials, including cleaning systems and tools, storage furniture and units in different materials and designs, different types of shelves, bath and laundry goods, and bedroom, dining room, living room, and children’s room furniture—exactly the products you really need, not necessary what you really want. Visit http://www.muji.com/ to know more about what MUJI offers in your country. The Swedish furniture giant offers furniture and home furnishing solutions for every area of your home, including kitchen and dining tools, stools and benches, tables and chairs, decoration and lighting, and even jars. According to their website (https://www.ikea.com/), the IKEA Concept “starts with the idea of providing a range of home furnishing products that are affordable” to many people, not just a few. They do this by combining function, quality, design, and value—always with sustainability in mind. Their products are adapted to different needs and were deliberately created to be great to interact with. IKEA is known for their “smart, fun solutions that save both space and money,” and storage solutions that make it easier to maintain a tidy home. You’ll find IKEA in China, Hong Kong, Indonesia, Japan, Malaysia, Singapore, South Korea, Taiwan, Thailand, and very soon, in the Philippines. Thailand-based furniture retailer and manufacturer SB Furniture takes the guesswork not just out of looking for your furniture, but even where to put it in your home. They not only offer trendy furniture ideas, they also let you choose and design your own—basically offering customers interior design services. Besides its home country, SB Furniture is available in over 30 countries, including the Philippines, Japan, Myanmar, Cambodia, and Laos in Asia. 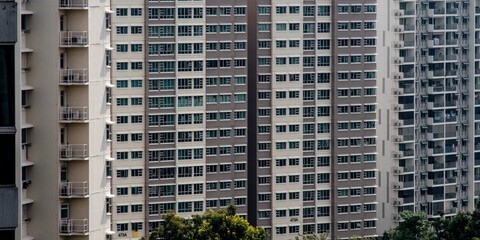 According to the SB Furniture Company Group website, they are now among the largest furniture manufacturing and exporting company in Asia, under the brands SB Furniture and Koncept Furniture. 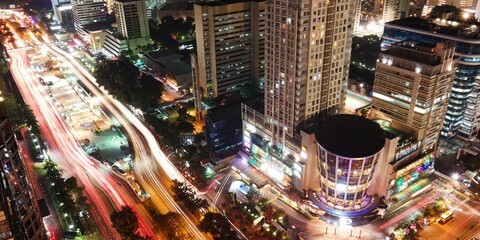 Visit their company website (http://www.sb-furniture.com/en/our-company/) to know more.